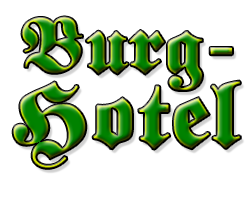 to the Burg-Hotel Monschau, one of the oldest and loveliest hotels in the heart of the ancient town of Monschau. We offer nice, quiet rooms in central location and the best possible service for fair prices. 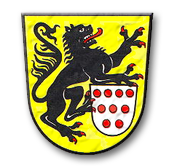 From here you'll reach almost all places of interest in Monschau within a 5-10 min. 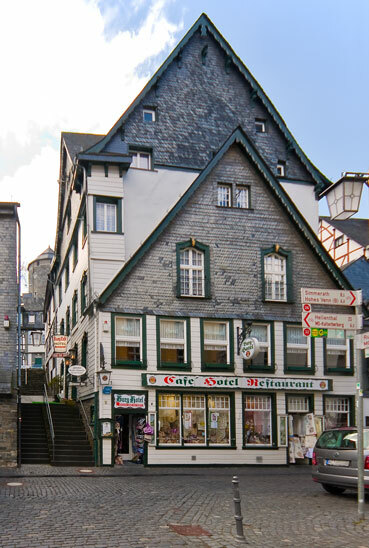 foot walk: The famous "Red house", the Market place, the Au abbey and - of course - Monschau Castle, that gave our hotel its name. 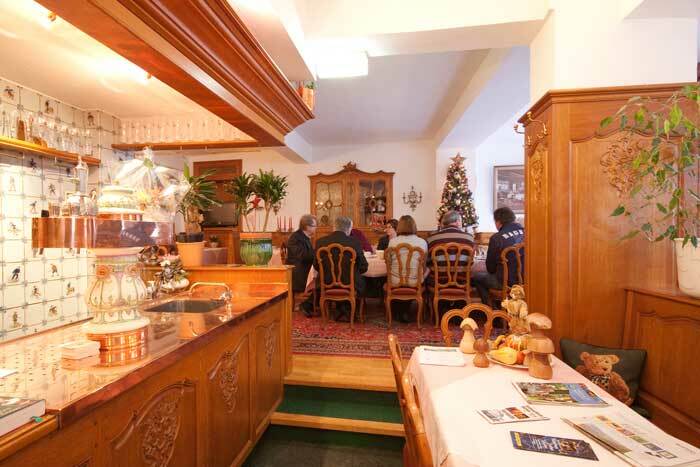 Whether you're going to the Monschau Klassik, traveling on the Eifelsteig or "just" visiting Monschau - we would be honoured to have you as our guest. We have renovated and re-opened the hotel in the summer of 2010. Sadly, our predecessor apparently had some very strange understanding of hospitality - we would like to distance ourselfs from that! So, in case you read some negative reviews about our hotel on the usual hotel review sites in the internet, then please take into account when those were written, and please don't be scared off by some old criticisms you may read there. Here you will find some recent reviews of our guests that reflect the way we think how hospality works. Or even better: just come along and find out for yourselves! A look into the entrance area and the breakfast room. 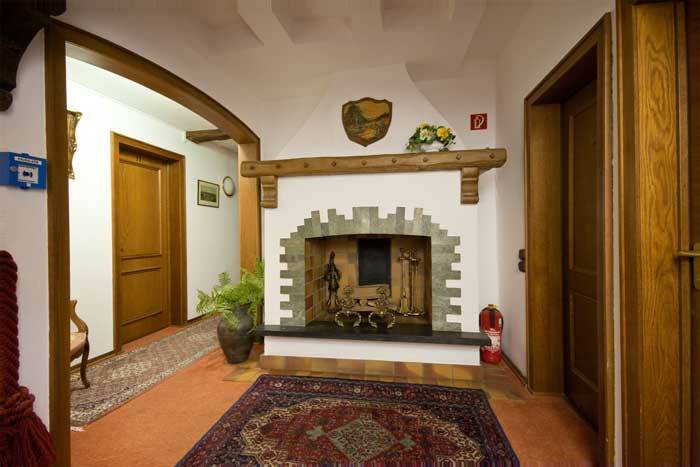 If you like old, hand-crafted wood work, you will find yourselves at home instantly! Our house dating back to the 17th century is under the Protection Of Historic Monuments and has kept it's own, encharming flair - e.g. the chimney on the 1st floor.